Feathers Project Financial Assistance Program. The assistance will go directly to your Beneficiary — 100%. through the Feathers Group Assist Sponsorship program. 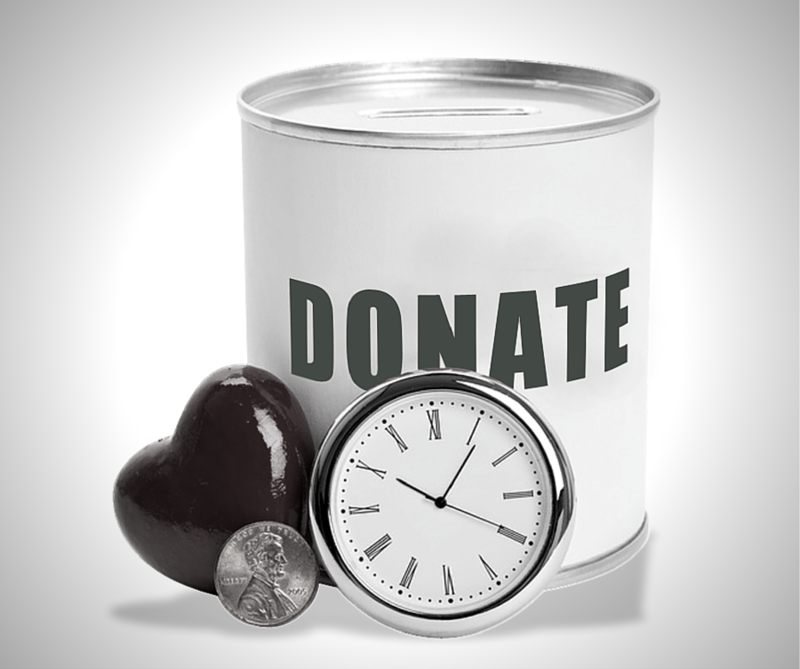 click here to access our user-friendly donation calculator.